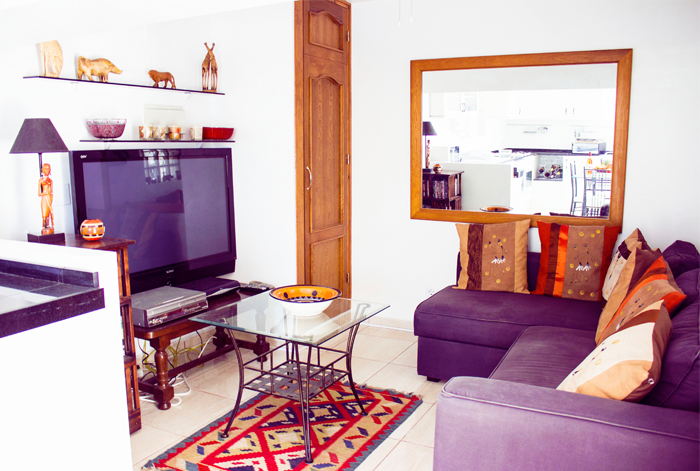 Relax and enjoy a stay at our beautiful 2 bedroom cottage. 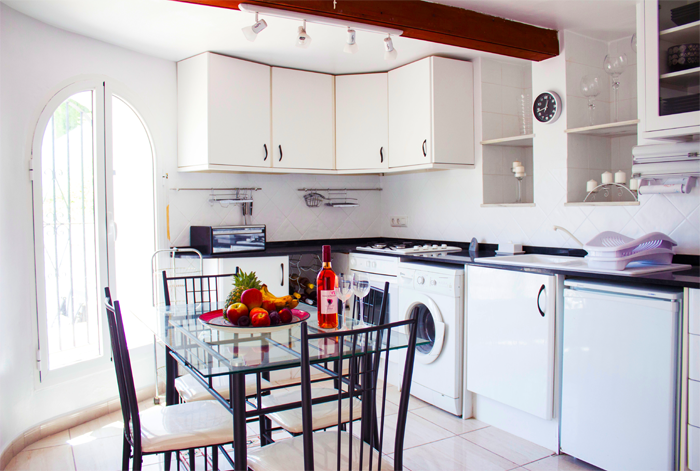 Poppy offers comfortable surroundings set in a quiet residential area, located just 5 minutes from the Fishing village of Moraira. 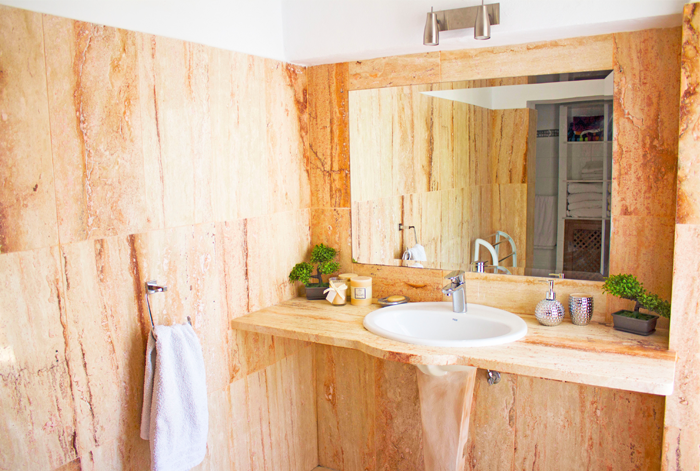 Your accommodation includes ensuite bathroom with private lounge and kitchen area. All outdoor areas allow you to enjoy the magnificent valley views from every point. 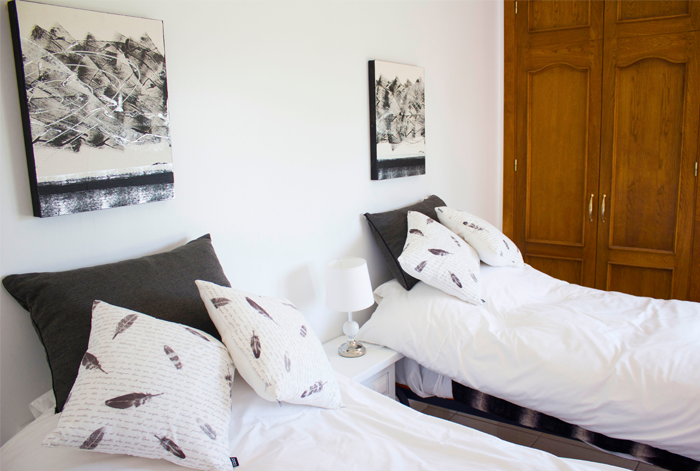 Our accommodation can include any of our treatments or courses and special rates are available. 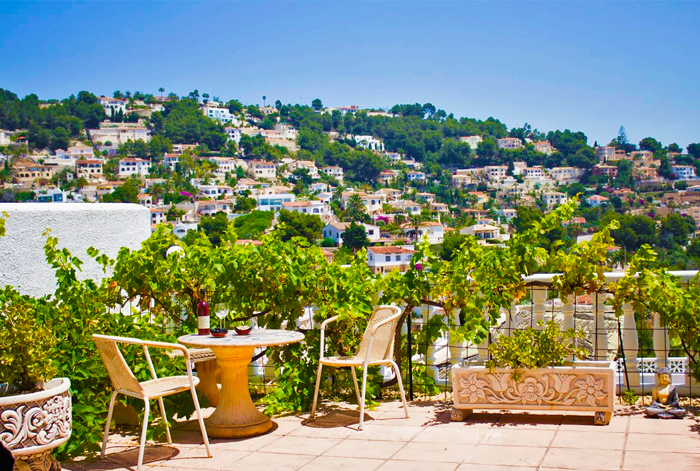 Moraira and Benissa are small coastal towns situated in the beautiful mountainous north-eastern tip of the Costa Blanca. The resorts are conveniently placed between the airports of Alicante and Valencia (about 90km from each). 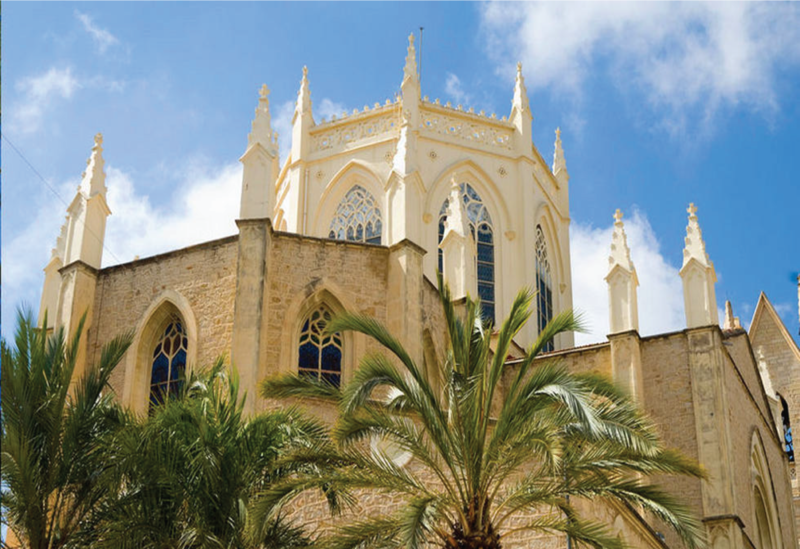 It is the oldest inland town of the Costa Blanca North which has a decidedly medieval character with buildings which will enchant you like the 15th century Constitucion Market; Renaissance palace houses; La Marina neo-Gothic cathedral and Calle Desamparados Street full of stately houses with wrought iron grills. The town is surrounded by mountains such as those of Bernia, ideal for walking routes. The sea and the mountains come together to create stunning landscapes. 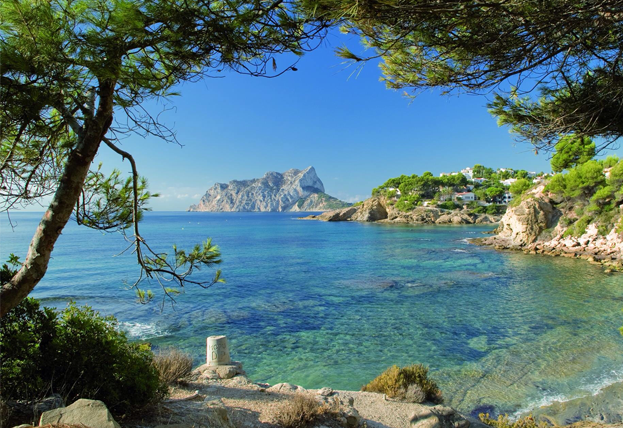 The 4 kilometre coastline with some of the Costa Blanca’s most beautiful coves. The water is crystal clear and the perfect setting for water sports such as scuba diving, sailing, windsurfing and kayaking. The best known and most popular beach is Fustera Beach. 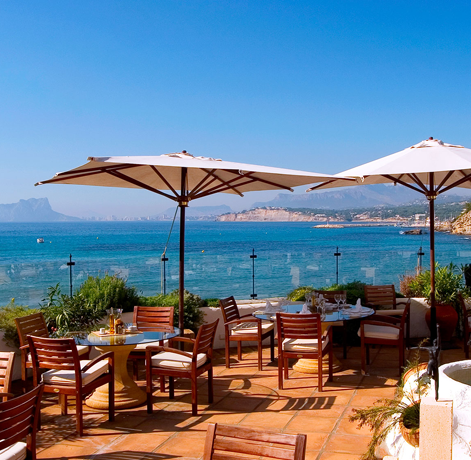 Benissa also has a marina, Les Basetes which is almost on the municipal border with Calpe, with a bar, restaurant sailing school and diving centre. 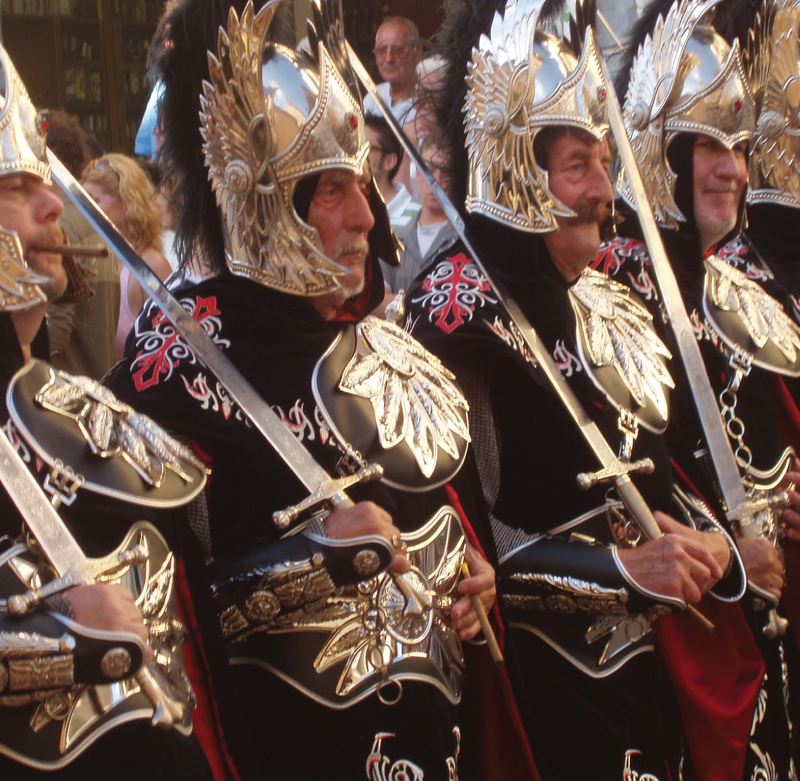 Like all Valencian towns, Benissa’s calendar of fiestas and cultural activities is an extensive one. The biggest busiest and most traditional are the Fiestas of Patron Saint Purisima Xiqueta, the Moors and Christians fiestas and the Fair of San Antonia. 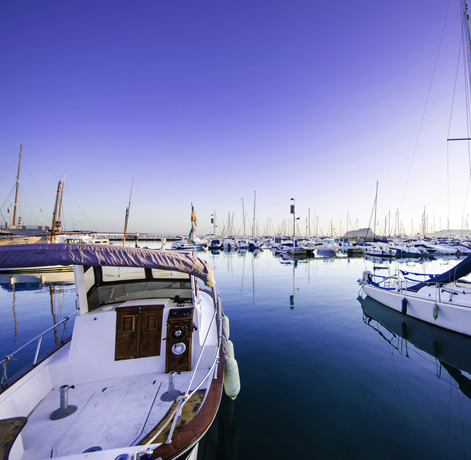 Moraira has an impressive marina, an excellent variety of local shops, markets, harbourside fish restaurants and bars and best of all has still managed to preserve its Spanish character. The town itself has pleasantly grown from a small fishing village to an attractive holiday and retirement resort, retaining its considerable charm that attracts visitors from all over Europe. It’s also particularly popular with Spanish holidaymakers from Madrid and Valencia. Tennis, football, squash, all water sports, boat hire and trips, horse-riding, go-kart racing tracks for both adults and children, a small fairground and three good night-clubs for all ages are also available. 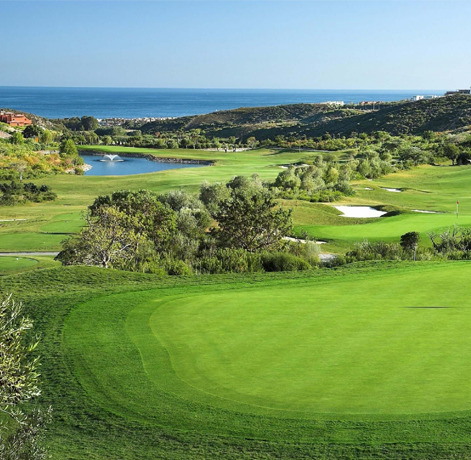 Three large golf courses can be enjoyed within a few minutes drive. 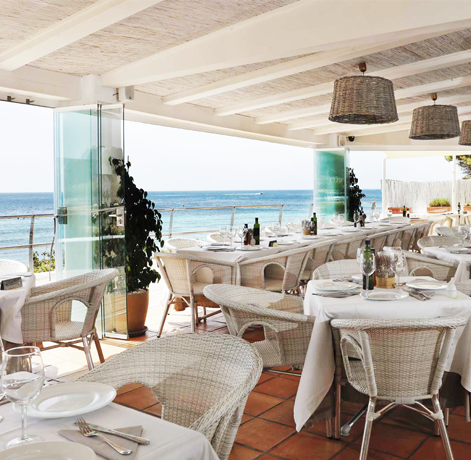 Plenty of good quality restaurants, including eight Michelin recommended restaurants in the immediate area, three of which are star rated and not too expensive. As in all of Spain there are numerous fiestas (festivals) held throughout the year in the region; with specific festivals held in April, June, July and November. The local people are extremely friendly and patient with foreign visitors, not surprising, as aside from agriculture, they depend on tourism for their livelihood. A typical Mediterranean climate, with cool sea breezes in summer and protection by surrounding mountains against the cold North winds in winter. 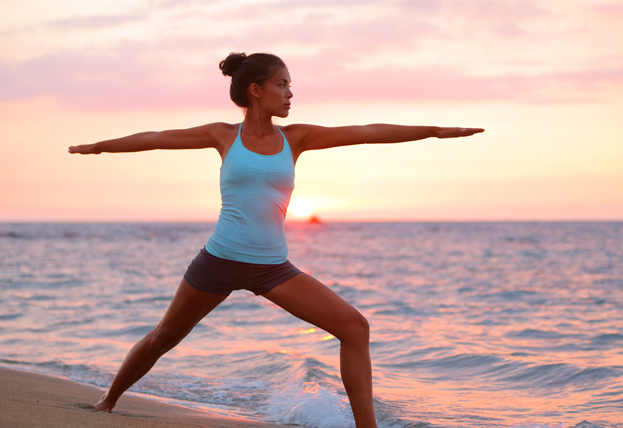 The area averages nearly 3,000 hours of sunshine each year and the average temperature easily exceeds 20 degrees. In 1986 the World Health Organisation recommended the climate of the area as one of the most equitable in the world – neither too hot in the summer nor too cold in the winter. 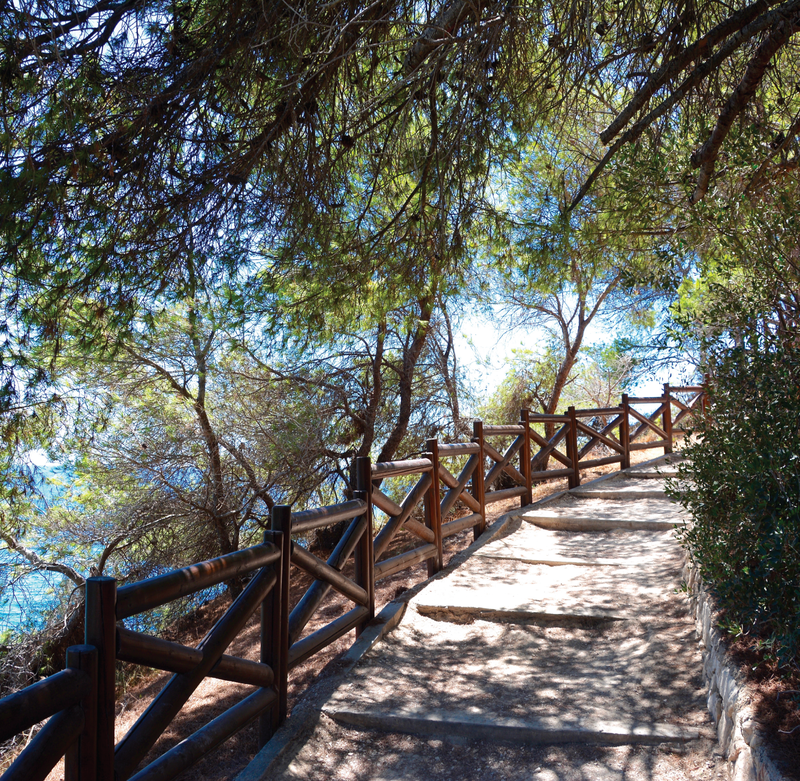 On average it can boast 325 sunny days each year making it an ideal all year-round destination.